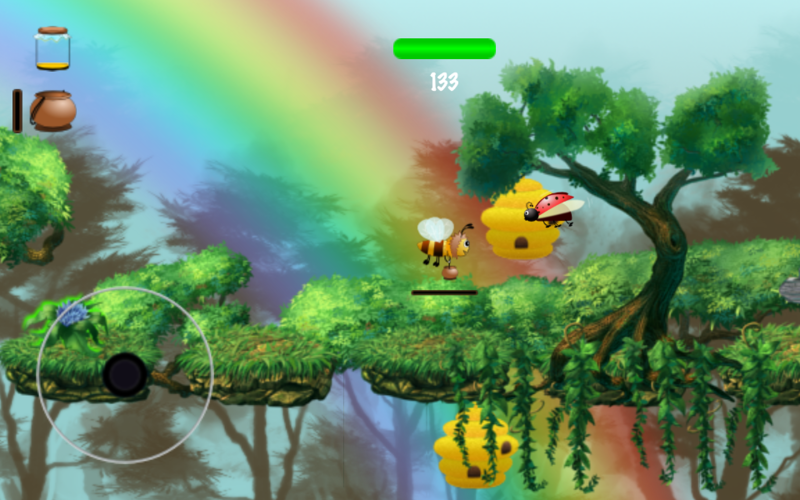 "Bee Bob is a fun and enjoyable game with beautifully designed levels and features controls that are responsive and quick." 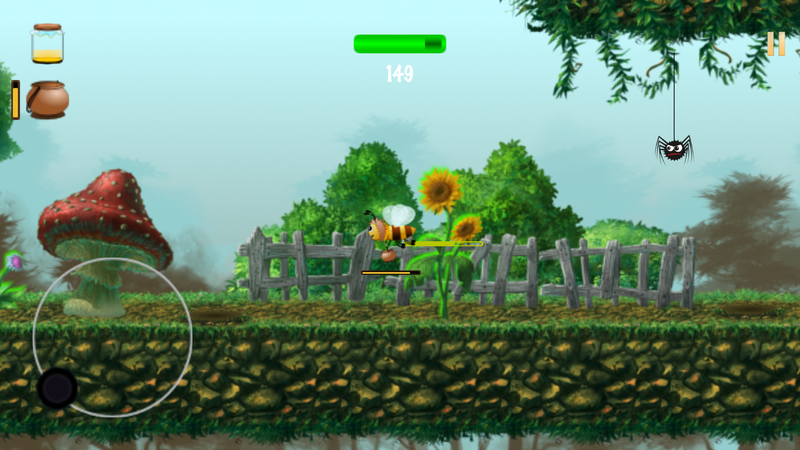 Bee Bob is a 2D action game best suited to casual gamers. 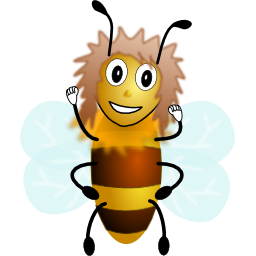 As Bob you gather juice from flowers in a beautiful sunny or snow white jungle and bring the juice to the next hive for producing honey. Along the way you will encounter funny animals and obstacles trying to prevent you from success. 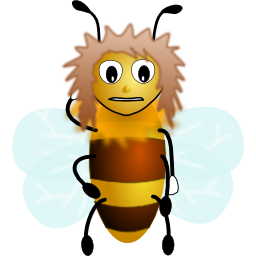 Earn honey and pimp up Bob for improving its properties such as speed, juice tank, and honey production. Some levels are hard to master, so be warned that you will have to get some of those delicious potions for temporarily increasing the flying speed or turning on a protection shield. 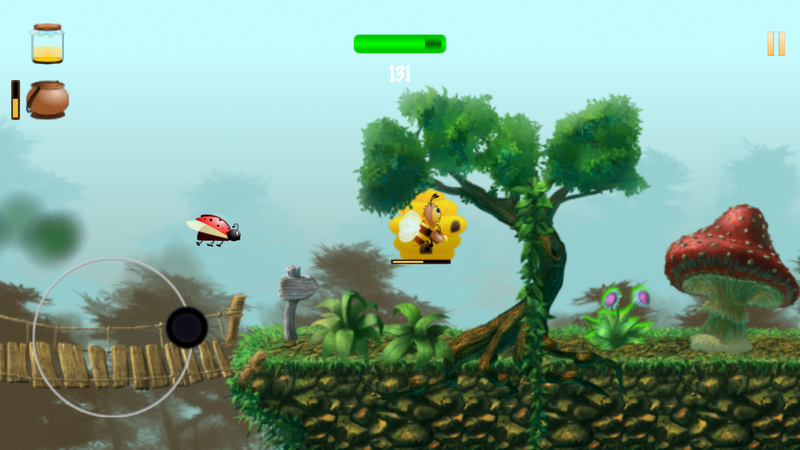 Bee Bob is available for iOS and Android. 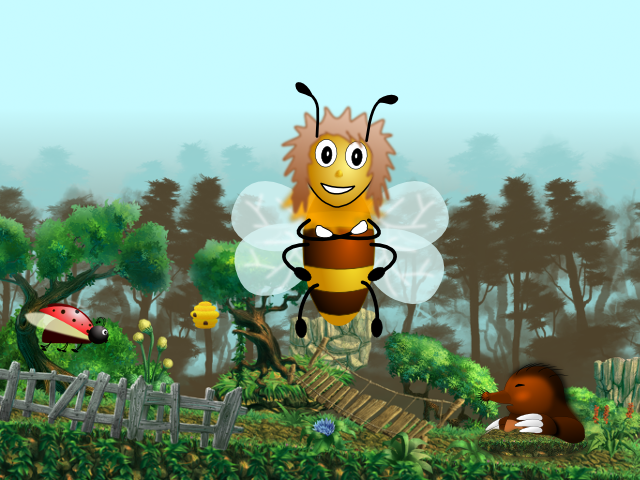 You are welcome to contact VR Fun, the creators of Bee Bob. VR Fun is a group of talents specialized in development of entertainment applications. Copyright ©2014-2018 VR Fun. All rights reserved.